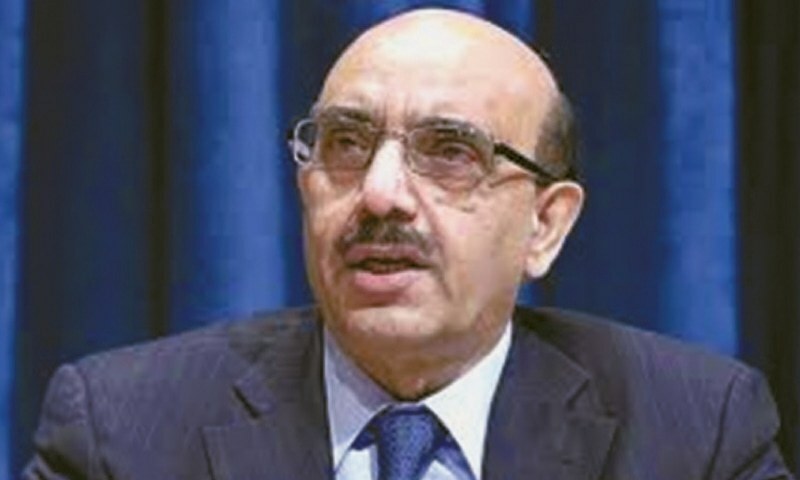 AJK President Sardar Masood Khan says the world knows very little about Jammu and Kashmir conflict, even though thousands of people are killed, maimed, tortured and incarcerated every year. MIRPUR: Azad Jammu and Kashmir (AJK) President Sardar Masood Khan has said that India-held Kashmir is on fire but the world community is not sending any fire-fighters or peacekeepers to extinguish the blaze. He was addressing a convention of British councillors, lord mayors and mayors in London hosted by the Pakistan High Commission, said a message received here on Sunday. He paid tribute to High Commissioner Ibn-i-Abbas for organising the event and congratulated the councillors of Pakistani and Kashmiri extraction on their integration into the British political fabric. He said this was no accidental fire but Indian forces were the arsonists who would not let any fire-fighter enter the region and extinguish the fires. And the world is busy appeasing India and the arsonists instead of sending peacekeepers because they say they have their economic interests tied to that country. The president said Jammu and Kashmir was the most obscure conflict in the region where thousands of people were killed, maimed, tortured, and incarcerated every year. Unlike other conflicts, Kashmir had little visibility on the international radar and Kashmir was also the least reported conflict, he said. The United Nations Security Council and the UN secretary general, instead of hiding behind bland statements, should intercede to take full cognisance of the situation in India-held Kashmir and stop massacres and illegal detentions, he added. India would never agree to the UN secretary generals’ good offices, but why should the secretary general be deterred by India’s non-compliance? Had the UN not intervened in South Sudan, Mali, Central African Republic, Yemen, and Libya, without waiting for the consent of the parties to the conflict? the president asked. 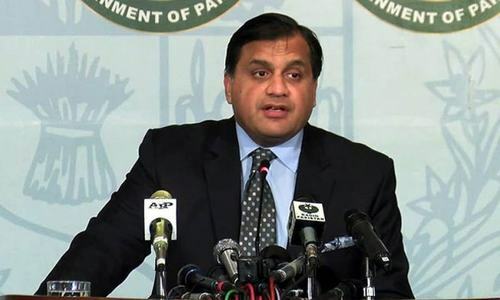 Mr Masood said the UN Security Council should, instead of acting as a bystander in the Kashmir dispute, take full cognisance of the matter and play its rightful role. He appealed to the councillors, mayors and lord mayors to raise the visibility of the Kashmir dispute in the parleys in the legislative bodies, conventions and conferences. 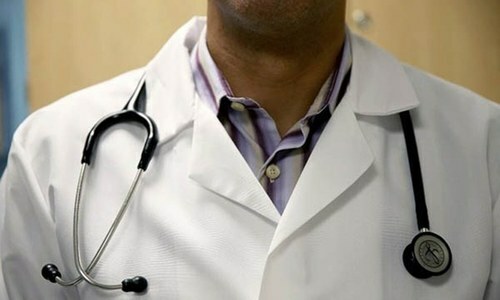 This, he said, could be done by raising questions on the floors, moving resolutions, and holding events on the sidelines. He said Pakistan should stop talking to India on Kashmir because of three reasons: Kashmir is an international, not a bilateral, dispute; secondly, India has closed all doors for bilateral dialogue; and thirdly, the rounds of bilateral engagement have so far proved to be a mirage and totally unproductive. The real pressure for the resolution of the Kashmir dispute would come from international forums and global civil society. The AJK president clarified that Jammu and Kashmir was never and would never be an integral part of India. “That’s a falsehood coined by India, which it cannot sustain or justify, as is evident from the situation on the ground,” he said. He also underlined that Kashmir was a trilateral issue between Pakistan, India and the people of Jammu and Kashmir and the Kashmiris were the most important party in this dispute because they had to decide their political future in accordance with the UN Security Council resolutions. He said India wanted to resolve the Kashmir issue through the use of unbridled and brutal state terrorism, whereas Pakistan believed in dialogue, diplomacy and the rule of law, as written in the UN Charter. Kashmiris were not terrorists, he said, adding they were waging a peaceful movement for the libertarian of their own homeland. This is neither terrorism, nor a crime by any law or standard; this is a legitimate aspiration. The president introduced Azad Kashmir as a destination for investment, commerce and economic activity. He apprised his audience how Azad Kashmir had become part of the China-Pakistan Economic Corridor and a hub of economic activity focusing on roads, hydropower generation, high quality and higher education, universal access to health, organisation of tourism as an industry, exploitation of extractive industry, and development of the agriculture sector. He told his audience that work on the Rathua Haryana bridge would be completed with speed. It may be news to you, but the people of both, Kashmir and Pakistan, have known it all along. The world is not playing its role in Kashmir issue settlement: Masood forget the world... what role are we playing first...No one can make you happy. No one can help you grow in life more than you can. I can love you to death, but I can only go so far. I can inspire and encourage you as much as I can, but when you play an active role to find that self-security and that self-worth, it makes the difference. The struggle must go on till goal is achieved. There you go again. Yawn.